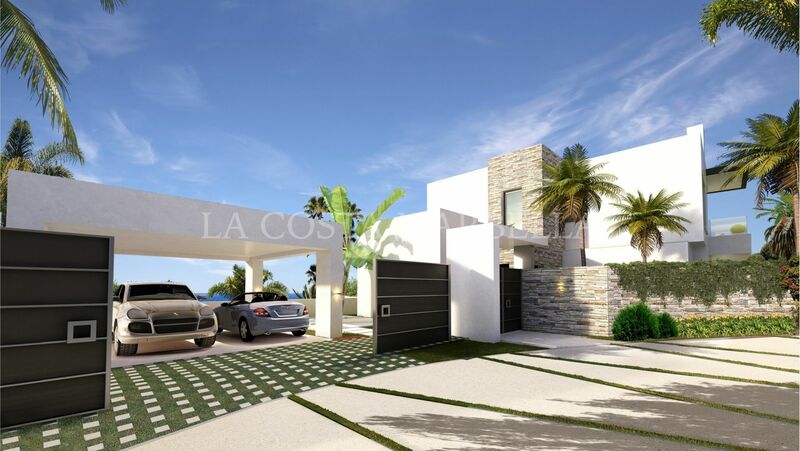 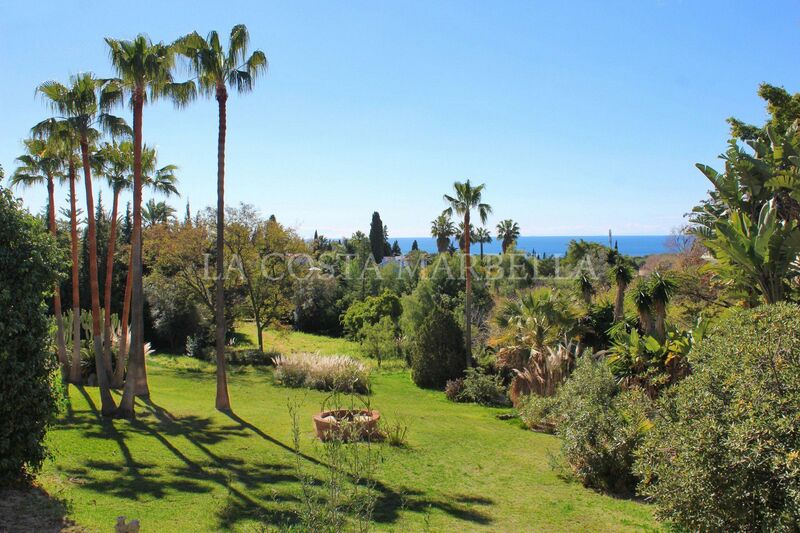 New 4 bedroom Luxury Villa on the Marbella Golden Mile. 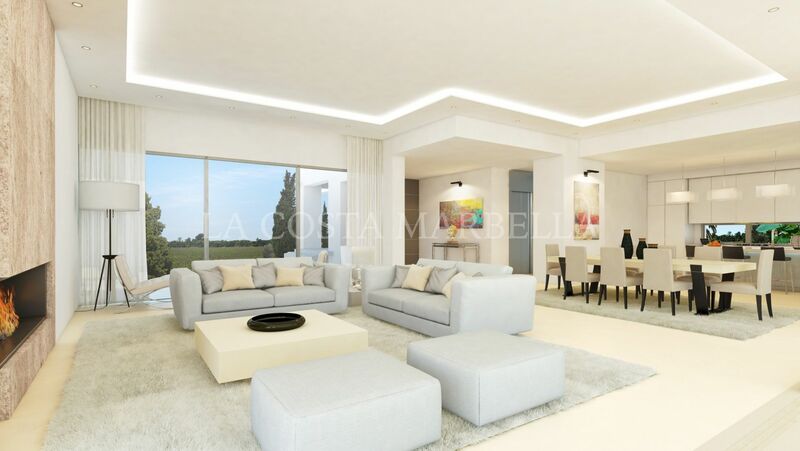 Built from a philosophy of excellence, this villa represent the very pinnacle of modern style, comfort and sophistication, featuring sumptuous contemporary architectural design, the finest materials and advanced technology at the service of luxury and convenience. 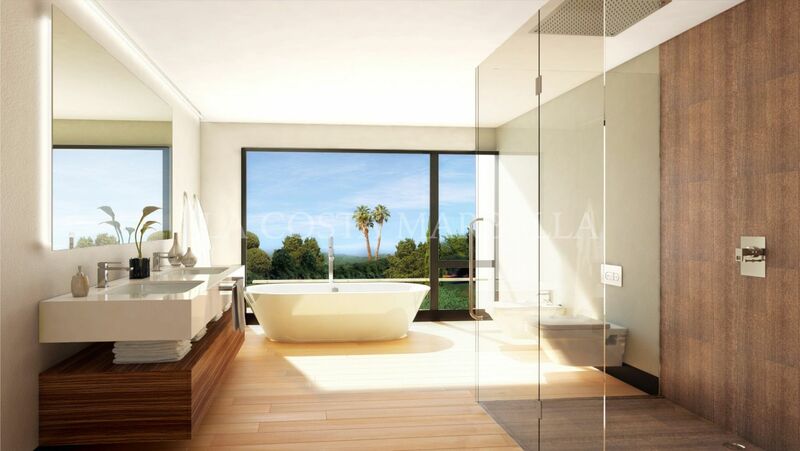 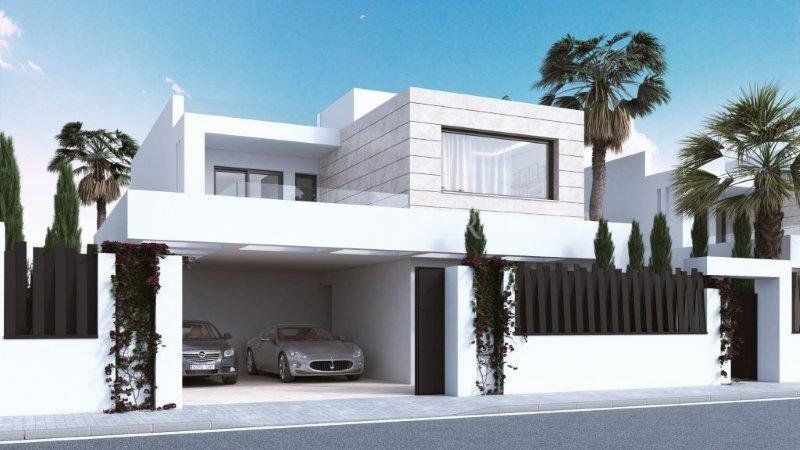 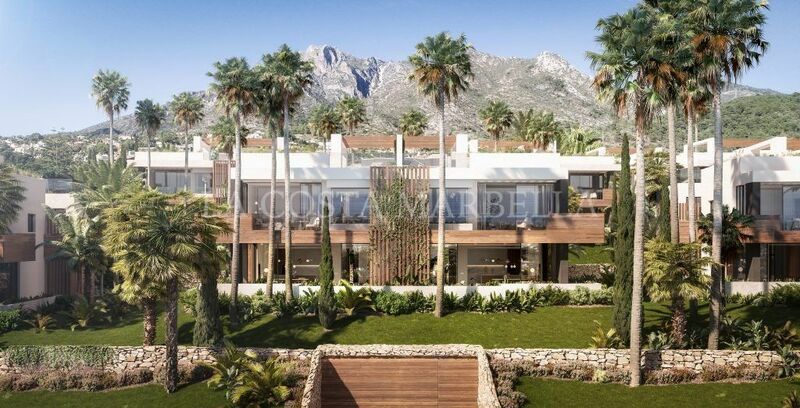 Central to the entire concept has been the desire to create a home of true distinction – a villa that stand out even within the most luxurious address in Marbella and offer the ultimate environment in which to enjoy its renowned lifestyle. 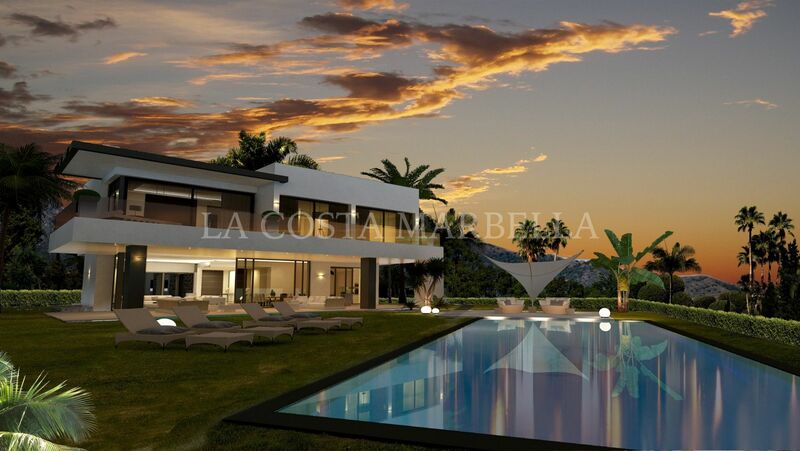 Situated in a premium location surrounded by greenery and palaces, within walking distance to the sumptuous beach clubs and facilities of the iconic Marbella Club and Puente Romano resort hotels nearby, this private residences is within minutes of Marbella town, Puerto Banús, golf, luxury spas, shopping, fine dining and international colleges, yet also private and secluded. 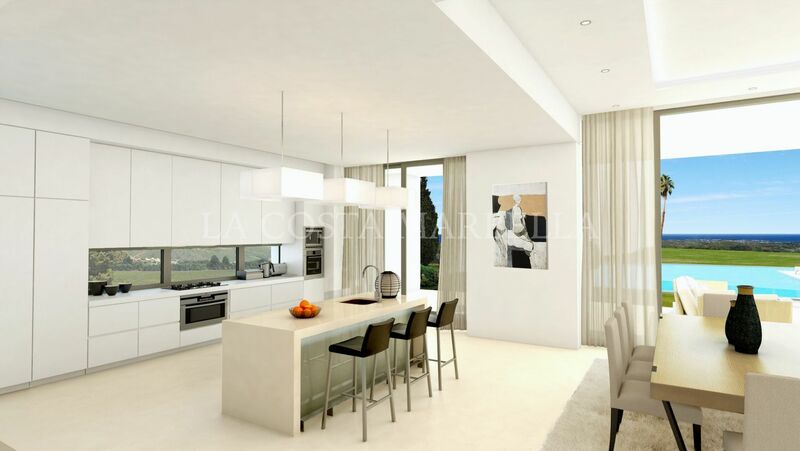 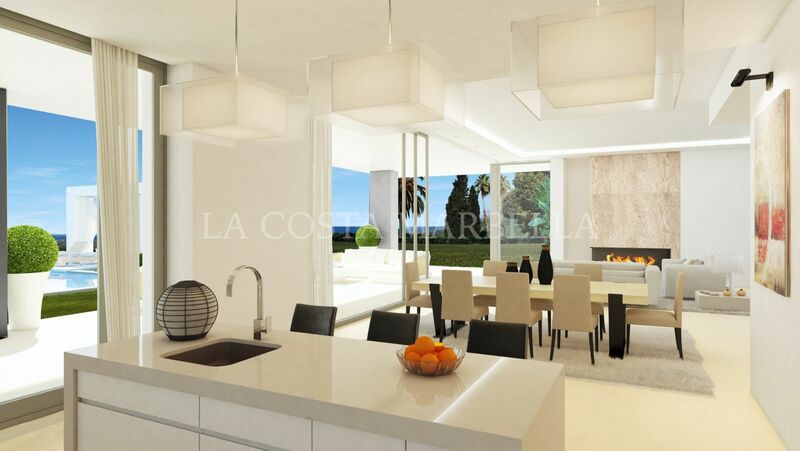 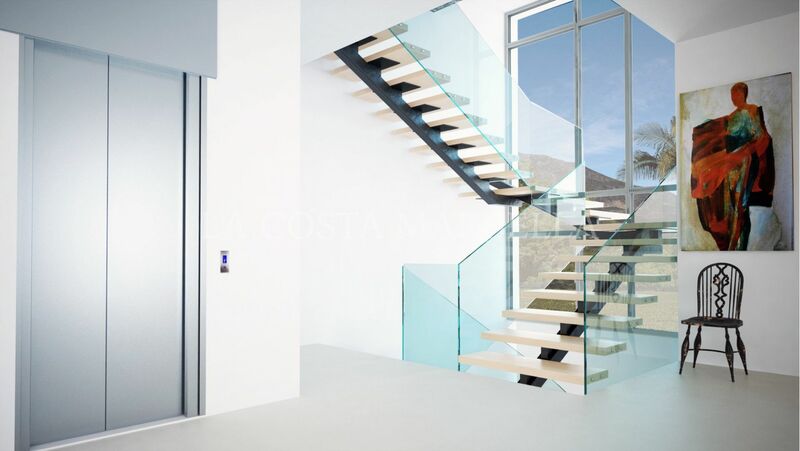 In everything, from design and layout to construction, materials, technology, amenities and finishing, this magnificent new villa offers an exceptional living environment in a prime Marbella setting on the Golden Mile. 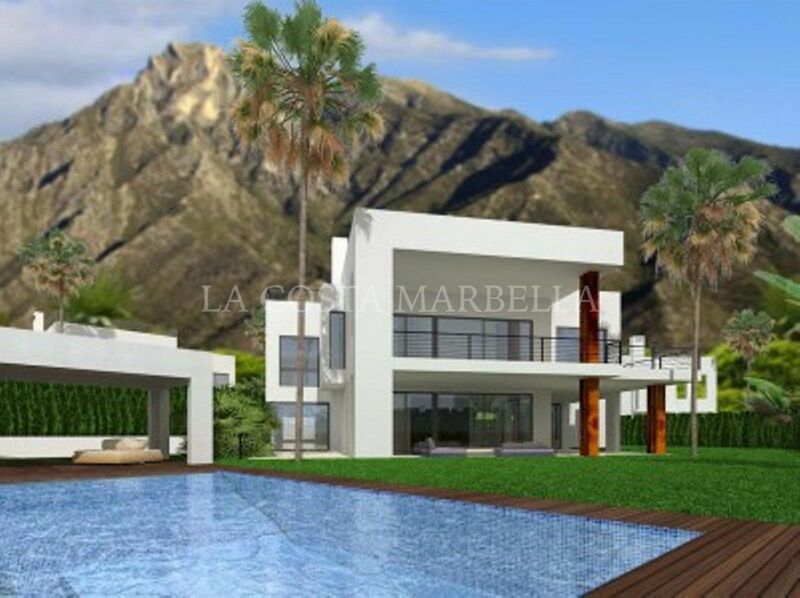 Please, send me more information about ref MAS235322, Villa in Las Lomas del Marbella Club, Marbella Golden Mile or similar properties.